It’s been a great week here in Radelaide especially since its the last week of Winter, hoorah! The week started off very nicely finding out I won a competition at my accommodation Urbanest and won a $100 visa card! The competition was for the best photo of how we are using their new renovations and I won it with a shot of us all working in the study room so that was a nice surprise! I also got my first assignment back this week which was for my stats module and I got 97% so I was so pleased!! On Tuesday evening I had a formal dinner at the Bonython hall on campus for an ‘Experience Adelaide’ event. 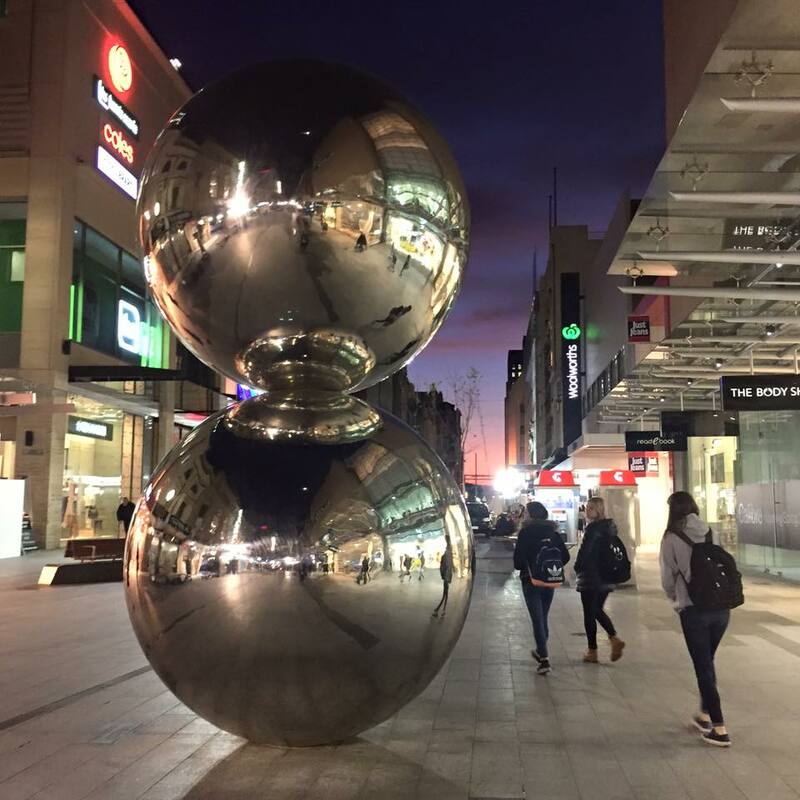 Experience Adelaide offers the unique opportunity for international students to be matched with a ‘family’ in Adelaide who are alumni, domestic students and staff families in Adelaide. I was lucky enough to be matched with a lovely retired woman called Meredith who is Adelaide born and bred. After some exchange of emails with Meredith I was looking forward to meeting and getting to know her at this event. The night started off with an Australian indigenous performance which was amazing to watch. This followed with speeches by current students in the program, the organisers and founder who got the idea from still being in contact with his host family from his exchange to New York 40 years ago. It was so lovely getting to know Meredith, she is such a lovely and inspirational lady and her life stories are amazing to listen to. She spoke about taking me to Barossa valley for a wine tour, a trip in her caravan to many places on the south coast and potentially to see a cricket test match in November. So I’m very much looking forward to spending more time with Meredith seeing Adelaide and getting into the culture. 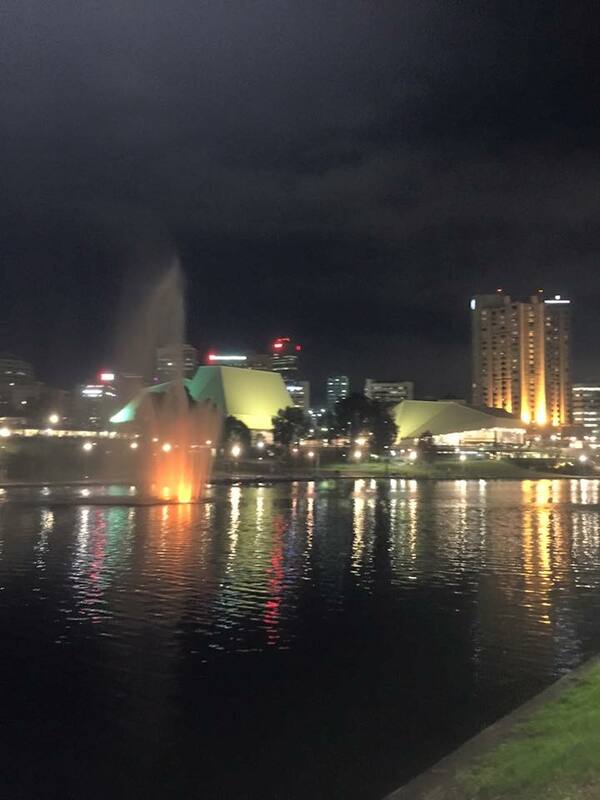 It was a lovely evening put on my experience Adelaide with an amazing spread of food too. 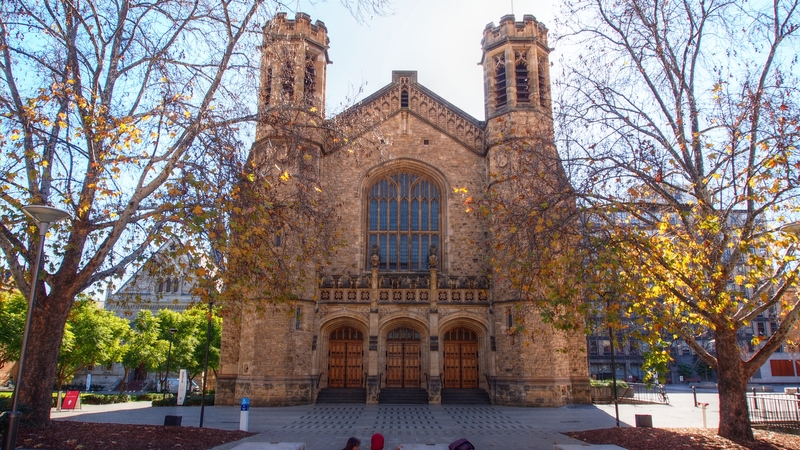 The Bonython hall is where the graduation ceremonies take place so it felt quite amazing to be inside the beautiful hall. 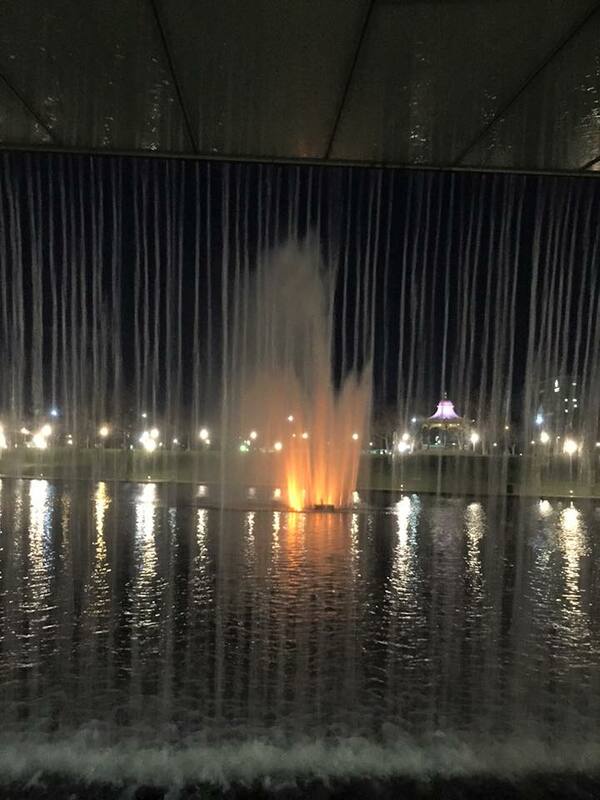 On Thursday night a group of us headed out for a run along the river to the university sport fields where there is a circle loop around the fields with different sets of outdoor gym equipment on route. 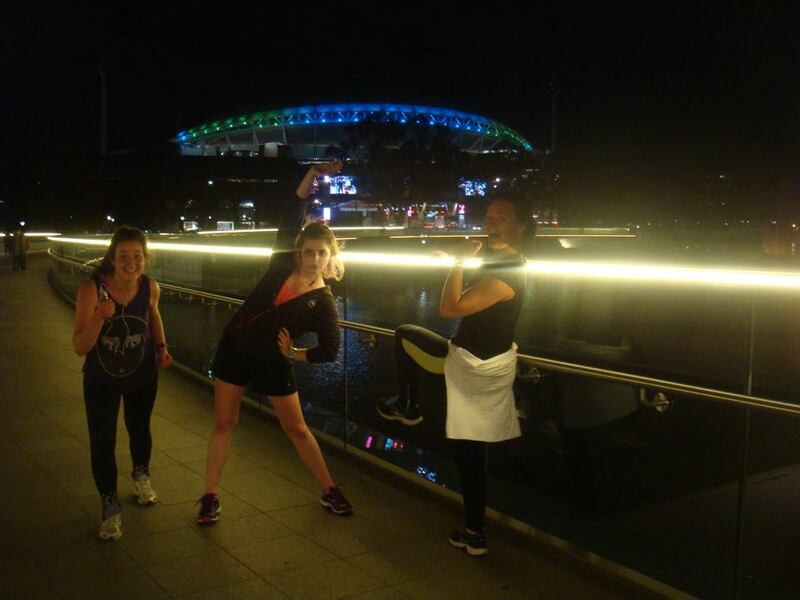 It was a great way to break up the run and pretend we were doing an intense workout when we were really just messing around. Im really getting into my evening runs here with such stunning views and a great atmosphere with so many people out on runs too (one guy even high fived us as we ran past each other!). I was all ready for bed with a cuppa and chocolate then at 10.30pm my friends managed to somehow persuade me to come out so in five minutes I was drinking goon and heading out to the Crown and Sceptre, spontaneous nights are the best right?! TGIF (thank god its Friday). 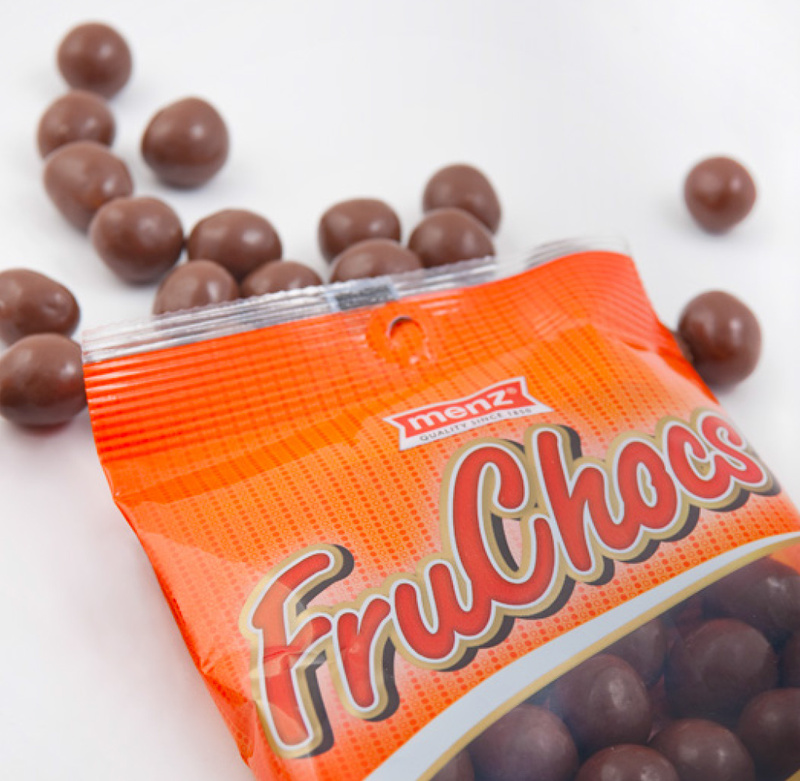 A rather boring day was cheered up by finding out it was FruChoc national appreciation day (apricots coated in chocolate). They were first produced in 1948 from the leftover apricots by the river in the hills and are now so popular they are recognised by the national trust as having cultural and historical significance for the state and were certified with an ‘icon of South Australia’ in 2005. So FruChocs had a stand on Rundle mall selling all their varieties of FruChocs and giving out free FruChocs, giveaways, photo booths, face paint and lots more. In the evening I had a dinner date with Becca as from our food poisoning the other weekend the restaurant offered us to come back and have two meals on the house. So this time avoiding creamy pastas we enjoyed our steak and calzone. The rest of the evening was filled with films, duvets and tim tams! Saturday was taken over by 88 pages of reading and then a night out at the end of it! 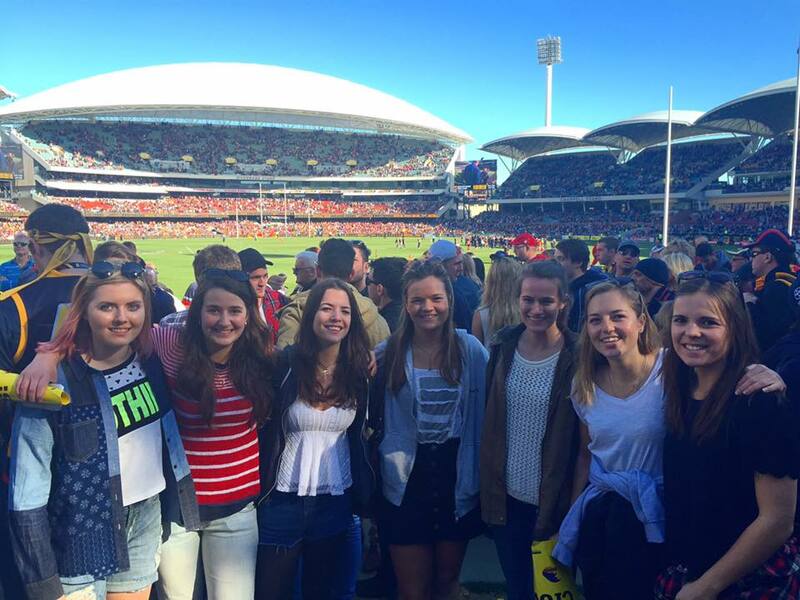 On Sunday we joined into the crowds of football fans heading to the Adelaide oval to support the almighty Crows. It was their last match of the season and were playing against West Coast Eagles from Perth and they took a large victory of 126-69. 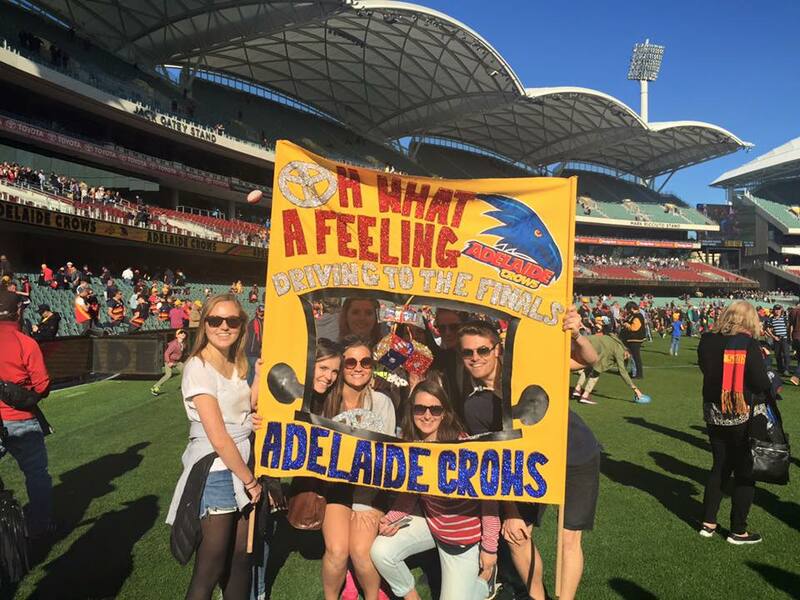 The atmosphere was incredible with a whopping crowd of 53,445 making it the second largest sporting crowd at the redeveloped oval and the biggest Adelaide crows football crowd to date! 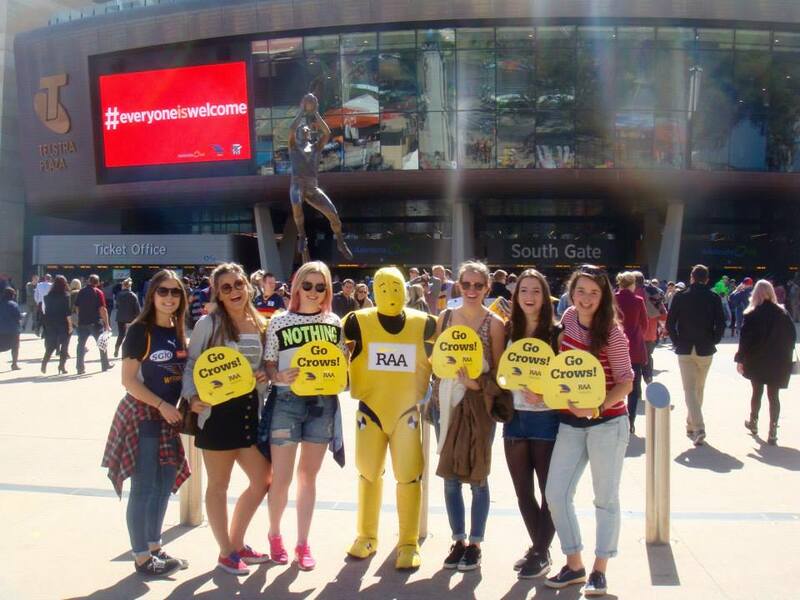 It was a gorgeous day with the sun shining and the drinks flowing and was amazing to finally be inside the Oval after all the admiration! As it was the last game of the season we were invited onto the pitch afterwards so it was full of people and balls left right and centre. Enjoying the sunshine we headed onto our accommodations balcony to catch some rays then had a Sunday evening film night. Tomorrow marks the last day of Winter then its Spring, one step closer to the Australian Summer (I’m actually scared how hot it is going to be!). Heading into September next week is super scary as makes me realise how quickly time is flying by out here but this month has a lot to bring with the East Coast trip being in just 18 days, YAY! In a moment of being trigger happy I’ve signed up to lots of volunteering events in Adelaide during my time here from Light the night to the Dualthon world championships. They all look like incredible events and will be a great way of meeting new people, being part of the community and a great experience all in all! I will also soon be heading to the Royal Adelaide show at the Adelaide show grounds thank you to Study Adelaide for selecting me to win a free ticket.